WHO WANT TO SERVE OTHERS AND GROW! 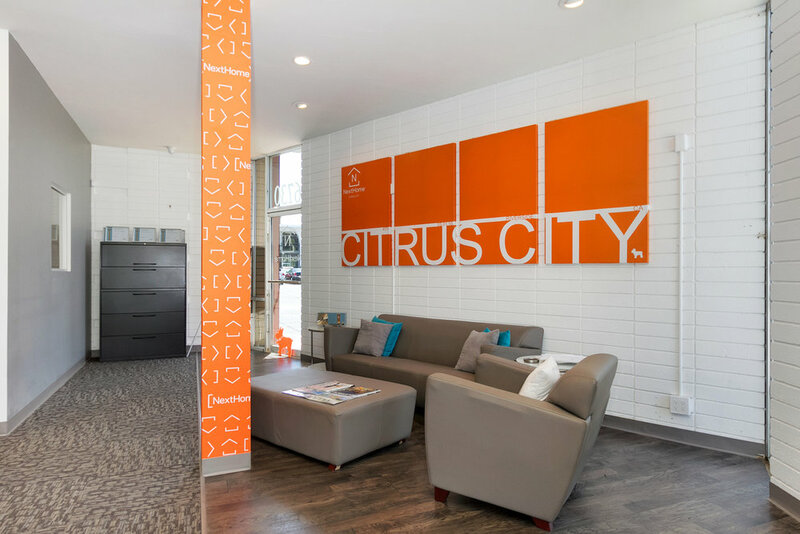 Why work at NextHome Citrus City? NextHome Citrus City is a melting pot of nationalities. Every day we learn something new about somewhere new. 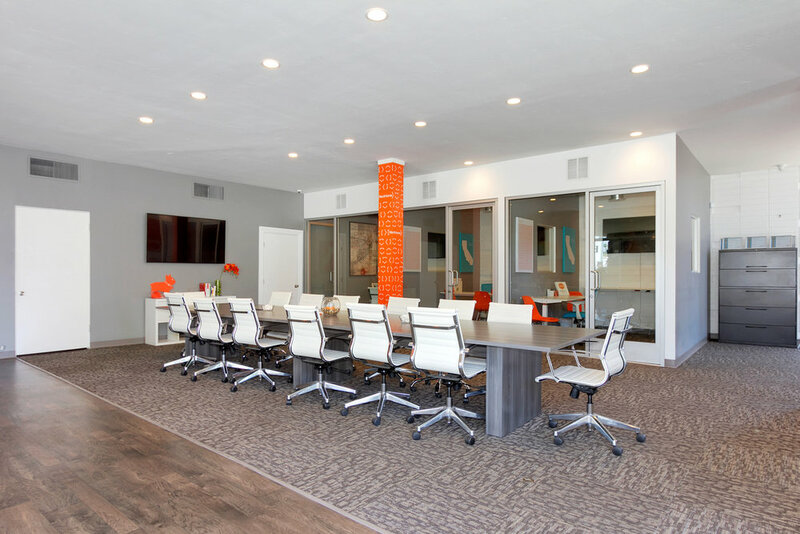 Our office was designed to support a Creative, Collaborative and Communal workspace. Our focus at NextHome Citrus City is to be different. Creating a new way of doing real estate means we're focused on our agents and bringing them just as much value as we do to our clients. 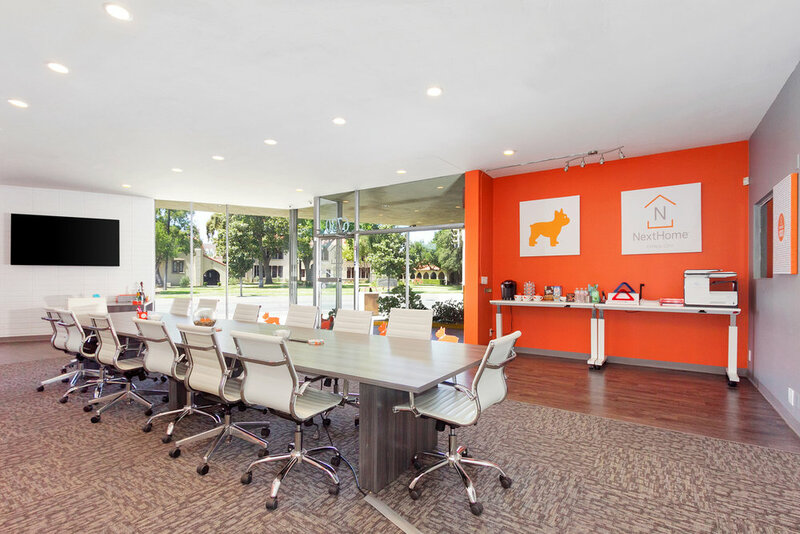 "NextHome Citrus City has provided me with the support to learn and grow as a Realtor. 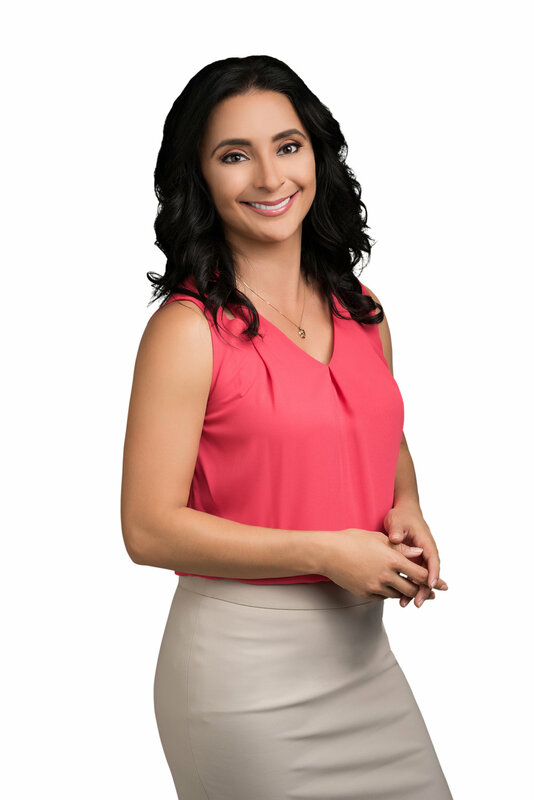 Our team feels like a family and I look forward to growing my business with Scott Gieser and Associates"
"Scott goes beyond to help bring you knowledge to the real estate industry and provide the do's and don'ts during a transaction. 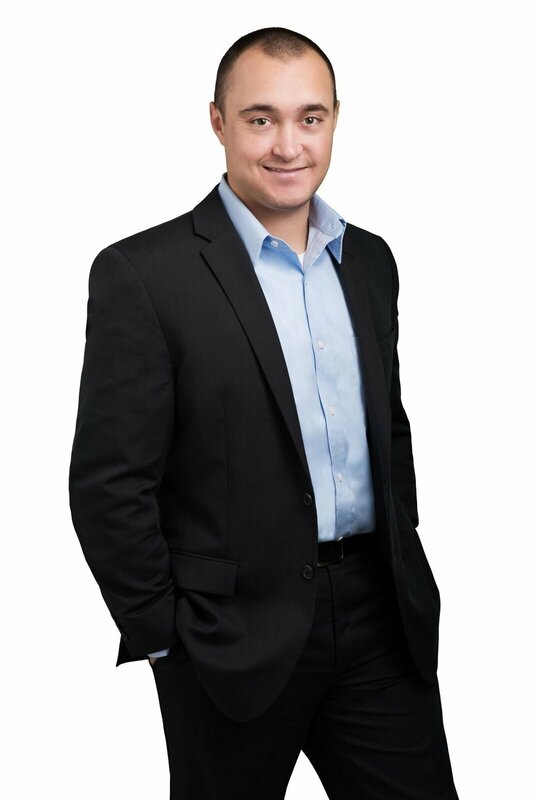 His passion for real estate is through the roof and someone you always want to be around. Nobody knows more about the process than Scott. 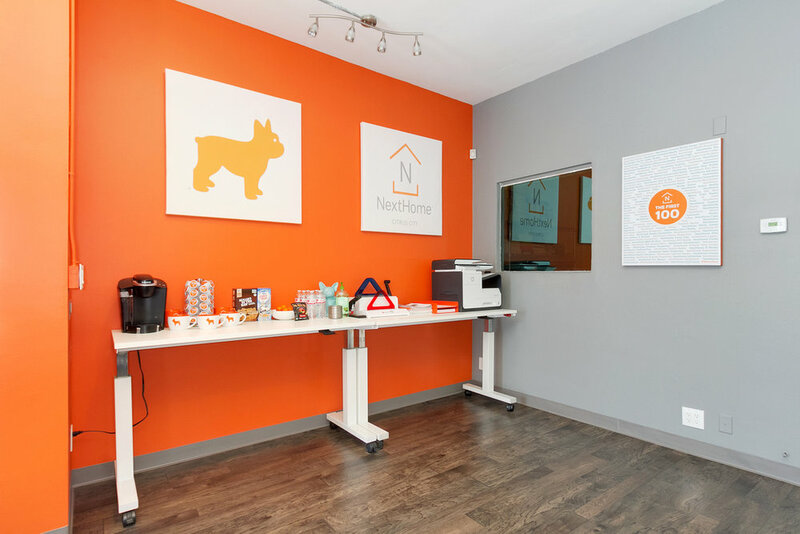 If you want to further your knowledge, Scott is the one you should model your career from"
"Coming to NextHome Citrus City was a great decision. The tools, tech, branding and support have made me very happy and my clients have appreciated all I can do for them! I highly recommend having a conversation about it. You won't regret it. 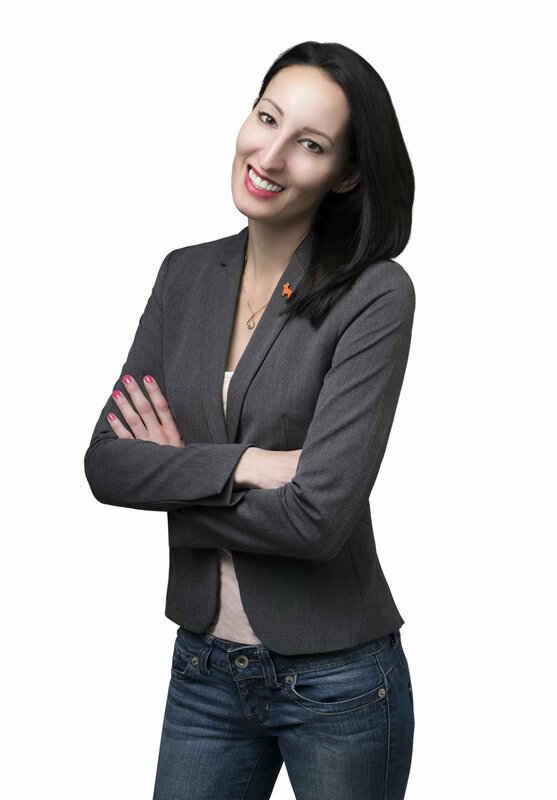 - Brandy Preuit Top Producing Agent 15+ years in Real Estate."